Thank you to everyone for making Red and White Week a success! We had a great homecoming turnout, and showed the community how we Think and Do every day at NC State. This included two major events in the life of our campus. On November 1, we celebrated the renaming of University College Commons to Holmes Hall. The ceremony recognized the groundbreaking achievements of Irwin Holmes Jr., the first African-American to receive an undergraduate degree from NC State. Additionally, the College of Textiles received its largest ever gift — $28 million — from Fred Wilson Jr. and his family, who represent three generations of college alumni. This unrestricted gift to the college’s endowment fund names the Wilson College of Textiles in perpetuity, and will support the college’s greatest priorities and needs, from scholarships and fellowships to faculty support and cutting edge equipment. November also marks International Education Month at NC State. During this time, we celebrate our global connections that help students make the world their classroom. This includes our NC State European Center in Prague, the university’s gateway to Europe. NC State Prague officially rebranded just over a year ago, and faculty, staff and students have had enriching experiences in one of the continents most beautiful cities. Here in Raleigh, the Office of Global Engagement is celebrating International Education Month by hosting a variety of events to showcase the broad range of global experiences available at NC State. With so much activity taking place on campus, we also hope you take some time to spend with family and friends to kick off the holiday season. We’re thankful for each one of you who work hard to promote and strengthen our academics and make NC State great. 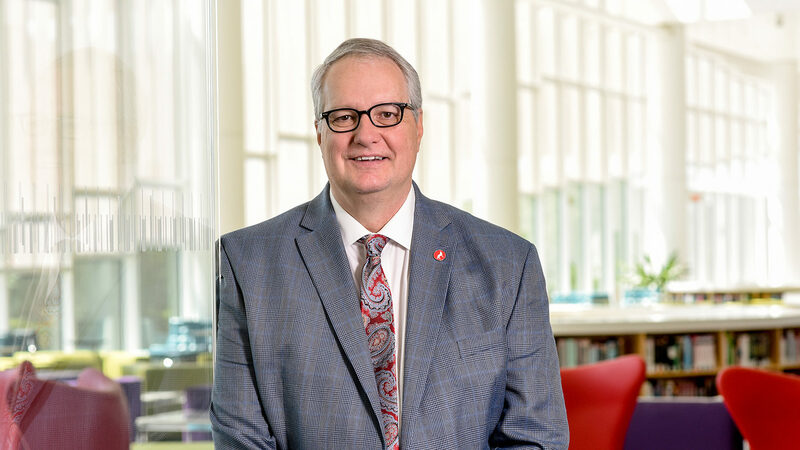 To keep up with all academic and faculty- or staff-related developments, follow @NCStateProvost on Twitter.